Your business gets instant credibility when you use Redbox Easyweb. 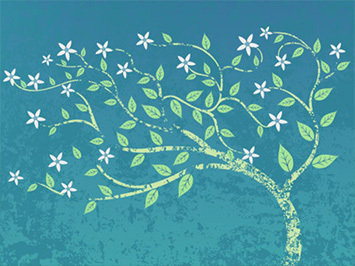 Higher credibility helps you attract customers and boost sales! Dentists, retailers, musicians, corporate trainers, artists, home-based entrepreneurs, authors, translators, business coaches, NGOs and more use Redbox Easyweb! Their websites are always professional and stylish plus they can update their website any time they like! 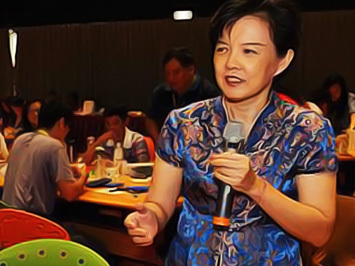 Madam Teoh Poh Yew uses her website to market her maths programmes and workshops. She combines maths with creative games to help children love maths. 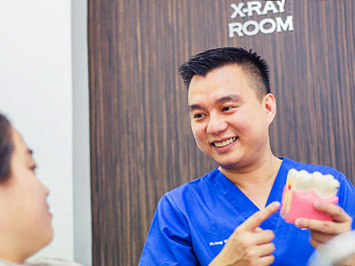 Dr Andy Woon is a dentist who believes in using his website to educate patients about his dental practice and the kind of dental treatments they need. 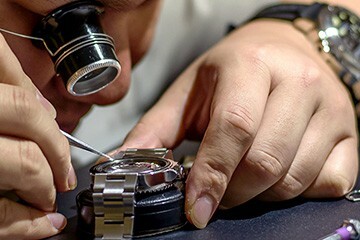 Vincent Wong is a specialist in restoring and repairing luxury and vintage watches. He uses his website to reflect the unique qualities of his one-of-a-kind business. Delwin Cheah is a young artist with Asperger’s based in Penang. His parents believes that he is able to share more about his ongoing art endeavours using his own website. Aside his art, this website is a media centre that helps people, partners and potential sponsors learn about his artwork, accolades and achievements, including how he received a special letter from US President Barack Obama. What first started as a add-on service at Penang’s Tropical Spice Garden has now grown to merit its own website. The cooking school uses this stand-alone website to help tourists and visitors to Penang find out more about their cooking classes, chefs and menus. What’s more useful is that this website allows people to book seats at the cooking classes. 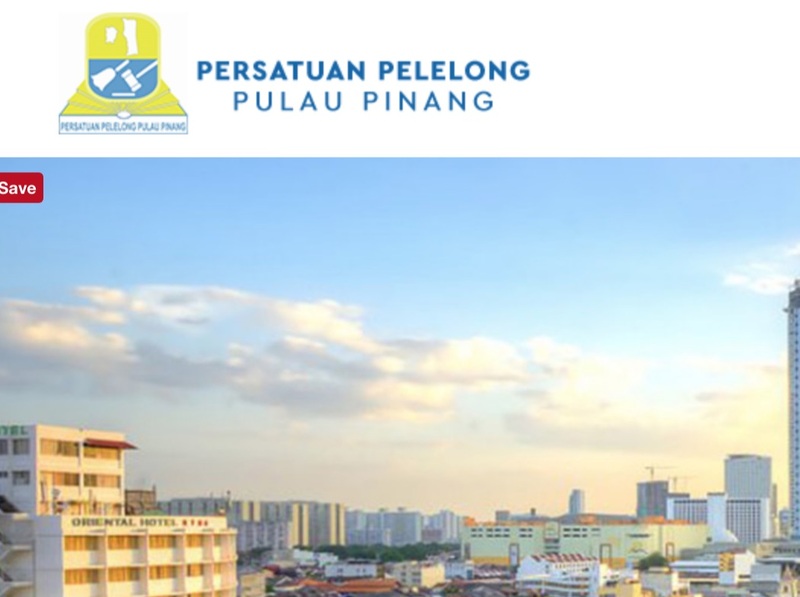 Penang Auctioneers Society is an advocacy group representing licensed professional auctioneers in Penang. As an association, they needed a way to increase their visibility as well as drive their membership numbers. Using their website was the most logical method and the best way to educate potential members on what they offer. Don Theseira & Mylene Ooi are the Green Crusaders of Malaysia, recognition given to them by Readers’ Digest. 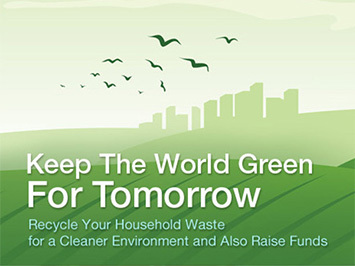 They have been using their website since 2006 to spread the message about the need to recycle, reuse and composting. This website ranks very well on search engines, thanks to its valuable content. This start-up Singaporean business uses Redbox Easyweb’s ecommerce feature to sell Young Living pure essential oils. They like the fact that they can test the market with an affordable ecommerce website and still manage their website on their own, without the need to pay webmaster’s fees. Precious Ones Collections is a Penang retailer of educational children’s toys. Their website with a full catalogue of their products help parents decide what to buy before they reach the store. The website ranks well on Google and enjoys good quality visitors on a daily basis.